Welcome to the only specialty yoga school in Glenbrook. 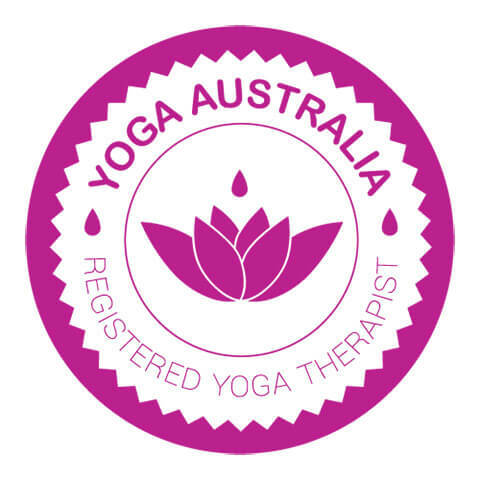 At Glenbrook Yoga Space we focus on safe and therapeutic hatha yoga catering for individual needs. Our teachers are highly trained, motivated, and professional. 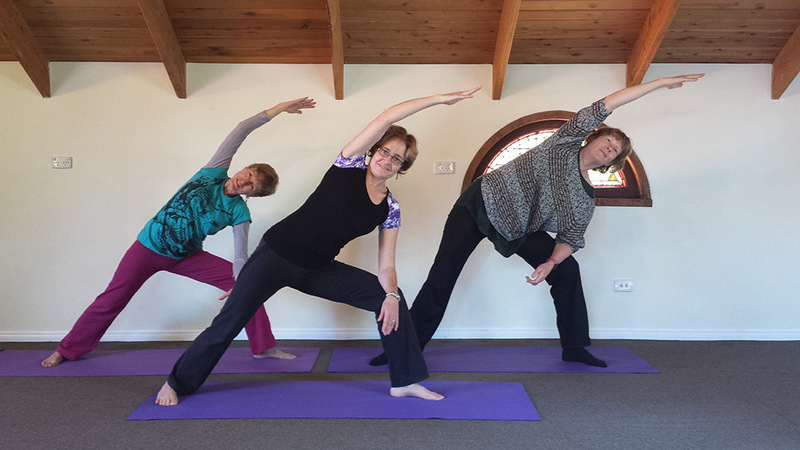 Our philosophy is that yoga is for every body – from babies still in mums belly to very senior seniors. Yoga is also for all body types. You don’t need to be strong or stretchy- just come as you are and start where you are. We welcome beginners and experienced yogis.